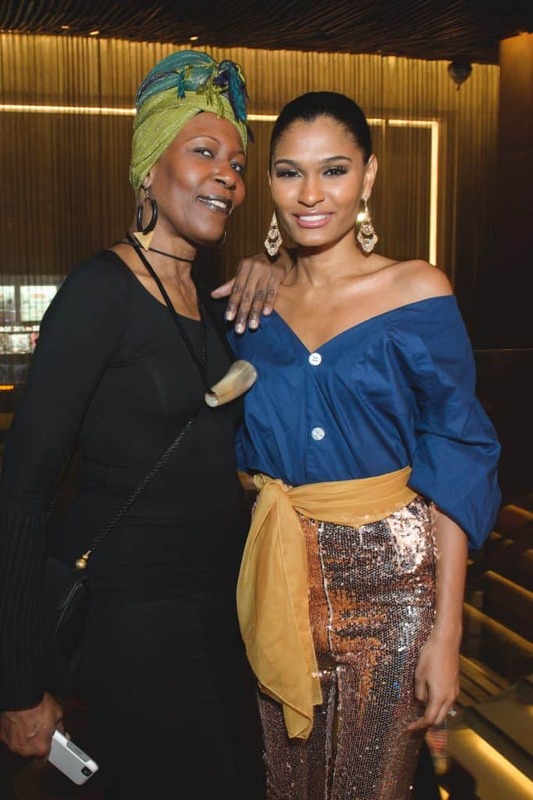 Fashion Mingle loves connecting people who love fashion, so we want to introduce you to a musical artist we first met at our NYFW Networking Party in February. 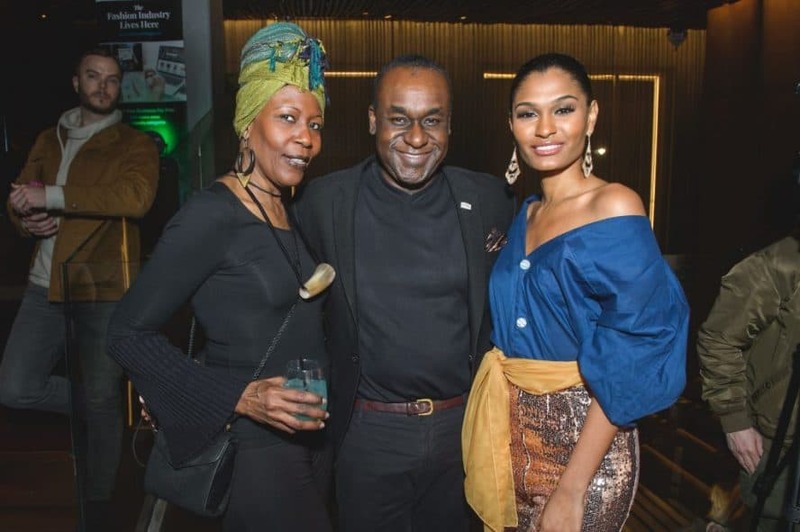 ARITA was invited by one of our members, Janice Lawrence-Clarke who is the founder of event production company CAFE, the Caribbean America Fashion Exchange. ARITA is a successful model in Trinidad & Tobago for local and international designers and we’re thrilled to announce that she is preparing to release her Debut EP album, “LOVE SICK” with the “Surrender” music video appearing soon on BET. ARITA & Tempo Founder Frederick A. Morton, Jr.
ARITA’s musical style has been described as “Beyoncé mixed with Rihanna and a touch of Whitney Houston wrapped in island style.” Her soulful blend of Caribbean swag with international beats supersedes age, class and culture. The New York-based artist is obsessed with the topic of Love. “I’m fascinated by Love – the many moods of love,” says ARITA. “The heartaches, the heartbreaks, the good side, the bad side, the forever and ever, the make-ups and the break-ups…I’m a bona-fide ‘love junkie,’ addict and dealer – all in one”. In her debut single she explores the power of “Surrender” in Love. In addition to being a recording artist, ARITA is a popular TV personality on the Caribbean’s leading TV Network TEMPO. 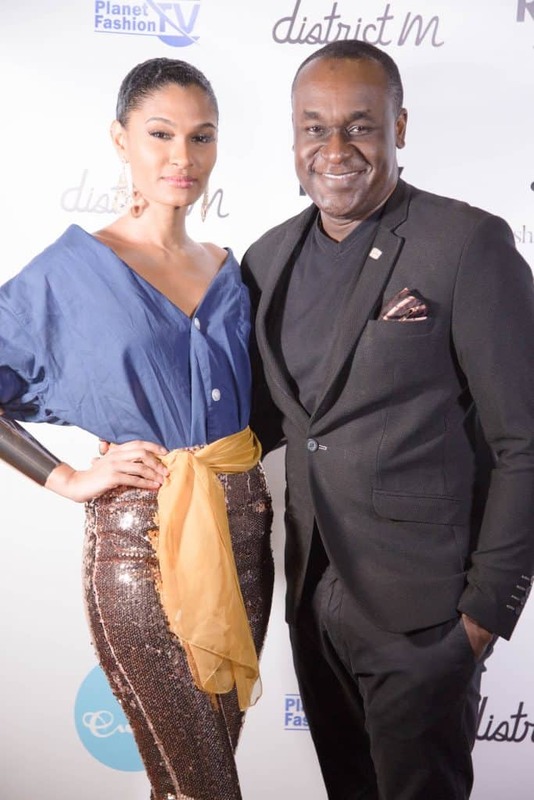 Founded by former MTV veteran Frederick A. Morton, Jr, this Fashion Mingle member is a pan-Caribbean television channel broadcasting the music and culture of the Caribbean. TEMPO broadcasts on Verizon Fios and Optimum in the United States. The talented Frederick A. Morton, Jr is also the Executive Producer of ARITA’s album. legends, Doitall “Chief Rocker” (Lords of the Underground) and legendary dancehall artist, Cham. With hometown and Caribbean-wide popularity, a growing and loyal fan-base, numerous press & media accolades and a passionate and dedicated team, this strikingly beautiful, multi-talented artist is ready for the world. Follow her journey at @aritaworldwide.